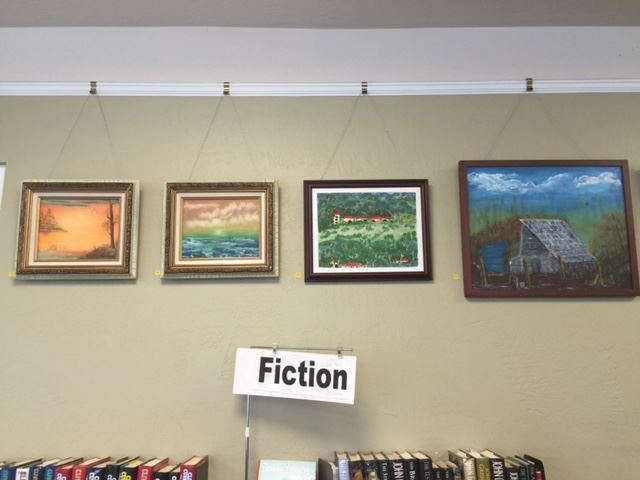 Enjoy the work of local artists on the walls of the book store. 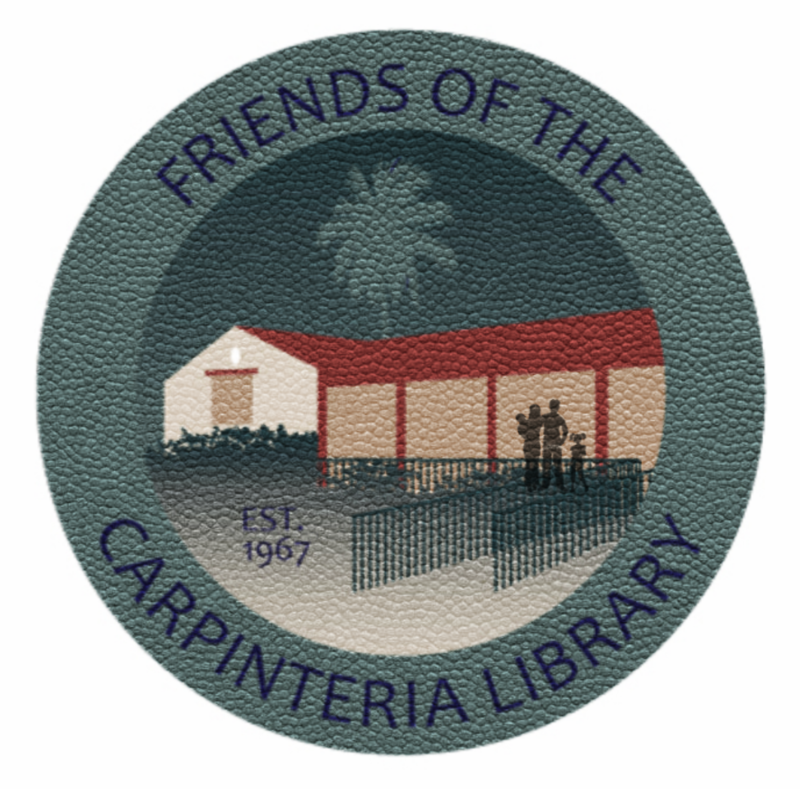 All art sales from the bookstore benefit Friends of the Library, yet another way we are working to support the Carpinteria Branch Library. Here are the talented artists who have supported us over the years (listed in reverse chronological order). 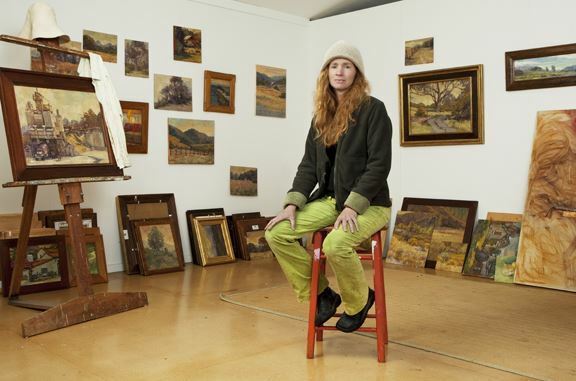 Leigh Sparks is among Santa Barbara's most active painters. 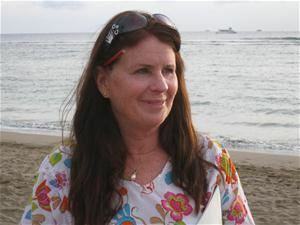 Leigh has a passion for preserving the legacy of unspoilt California coastlines, valleys and mountain ranges. Each day paintbrushes are picked up and oil paints unfold on canvases in Plein air, to tell the tale of the landscapes and magical light we are blessed with. 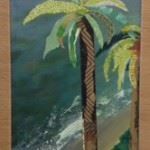 Avocado rancher/artists Melissa Rodriguez Fowler and Martin Fowler have collage works on display at the Friends of the Carpinteria Library Bookstore through March 2017. Both Fowlers have been lifelong artists, although Melissa states that she had long wanted to explore the medium of collage “but somehow never had found time.” Yet when the Fowlers’ eldest child went off to college about 10 years ago, Melissa said, “I packed up my papers and paints and headed out the door to class.” Working with instructor Karen Browdy, Melissa soon re-discovered her love of color and texture, incorporating found objects in her collages such as netting, feathers, bark, sea glass, wire and metal. Her husband Martin has painted and made jewelry for 40 years and has also come to enjoy the challenge of working on abstract collage. A reception for the two-artist show was held Feb. 3. Robin Karlsson has pointed her camera at nearly everything and everyone in Carpinteria, and the best of her best results graced the walls of the Friends of the Carpinteria Library Used Books Store during the summer of 2016. 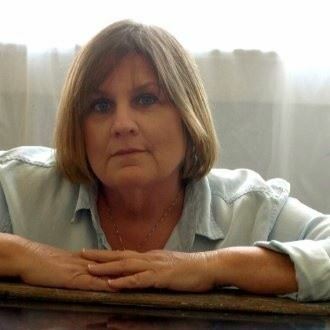 Karlsson, who began her career as a graphic designer for Max Factor in Hollywood, now works as a freelance photographer and a designer at Coastal View News. 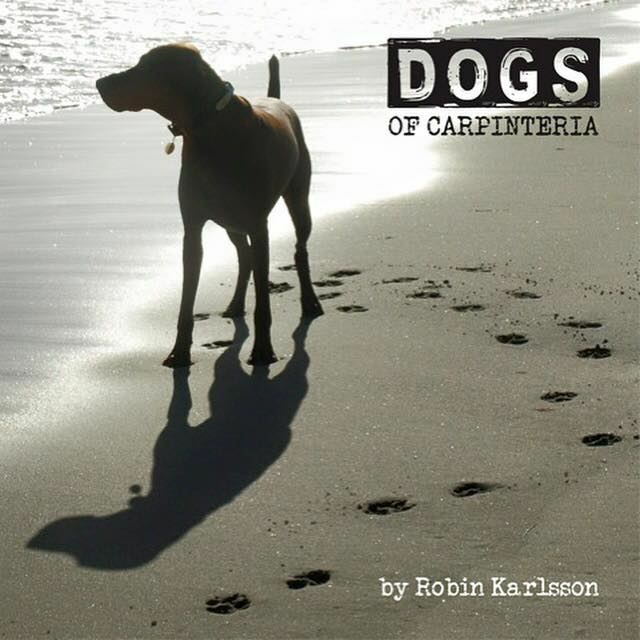 Photography, she said, is her true passion, and she recently published a photo book called "Dogs of Carpinteria." Dr. Leandre I. Bautista, retired surgeon, artist and resident of Carpinteria, is inspired by his surroundings, present and past. Born in 1929 in San Pablo City, Philippines, Dr. Bautista studied medicine at the University of Santa Tomas in Manila, graduating with his MD in 1954. Soon afterwards he immigrated to the United States for post-graduate training in surgery. He started a private practice in rural Ionia, and then Battle Creek, Michigan, where he and his wife raised their three children. Dr. Bautista is a Fellow of the American College of Surgeons, the International College of Surgeons and the American Society of Colon & Rectal Surgeons. 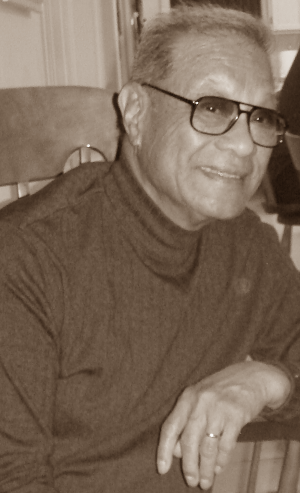 After a long and successful career, Dr. Bautista retired from private practice and moved out west with his wife, providing medical and surgical care for the Veterans Administration and the Indian Health Services. In his spare time to spare, Dr. Bautista took up painting and then crafting jewelry and stained glass. 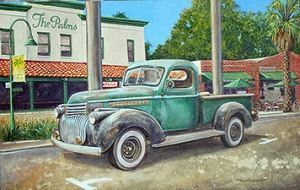 Now he spends his days in his workshop overlooking the Carpinteria Salt Marsh and the majestic Santa Ynez mountains, painting what he sees now and what he remembers from his youth. Carpinterian Blair Harper paints his love of coastal California. The soft brush strokes and vibrant colors of his canvases offer romantic and familiar vista of mountains, bluffs and the sea. These inviting pieces will hang through the month of April. 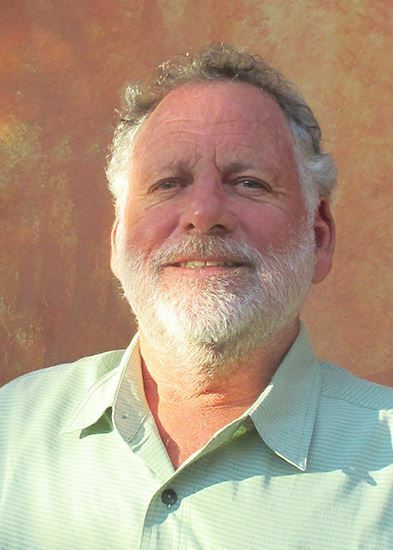 Harper, who now lives in Carpinteria with his wife and two children, was born in Ojai in 1976. He was educated in art at Santa Barbara City College, as well as Nordhordland Folkehogskule, Norway. 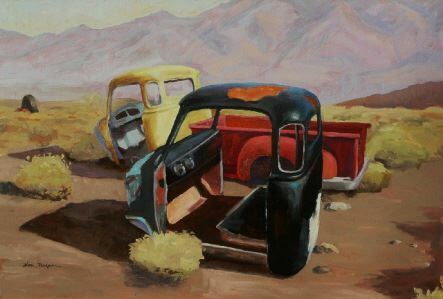 Although he enjoys working in his home studio, most of his paintings are done on location in oil. 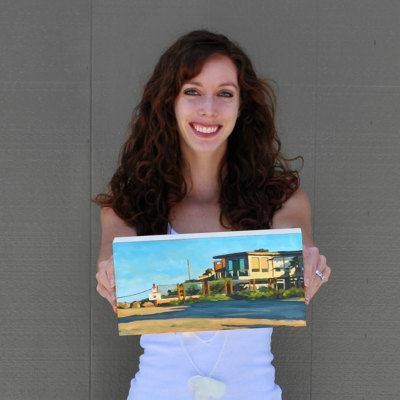 Harper is a member of Southern California Artists Painting for the Environment (SCAPE), which has raised funds to save open spaces including Ellwood Mesa and Douglas Family preserve. 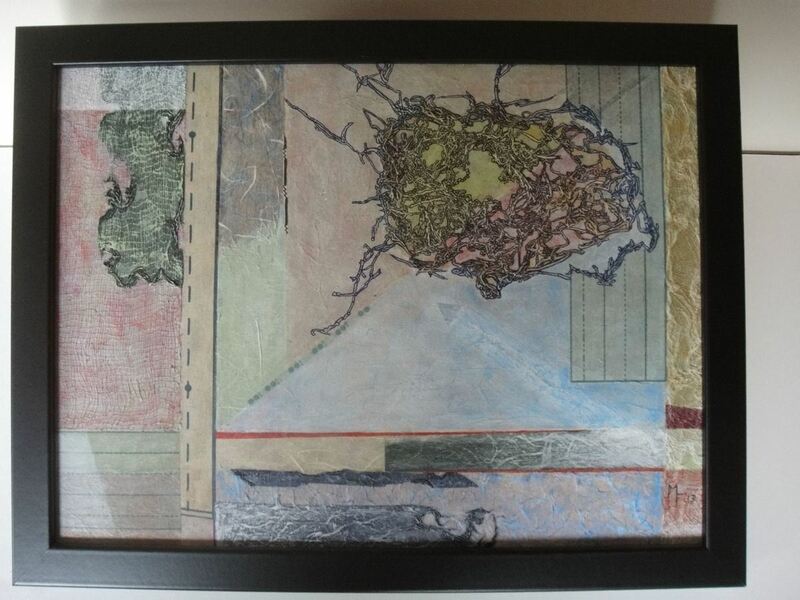 Thoughtfully selected and artfully altered vintage papers have found new life within the frames of Karen Browdy’s art. Browdy, a well-loved art instructor and acclaimed collage artist, incorporates vintage papers handpicked from antique stores and booksellers. They celebrate bits and pieces of personal histories written into family letters, and they pay homage to the power of books and words. “I find it a rewarding challenge to create beautiful, compelling and often, fun art pieces – I love to be engaged in the process,” Browdy stated. 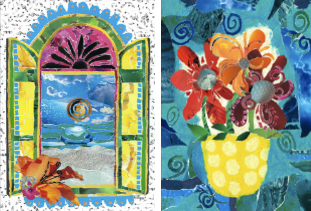 Maggie’s inspiration for the creation of her unique torn paper collage artwork comes from observing nature and from the awe of the Creator who made it. She chooses papers and other assorted materials to develop the textures and colors of her palate. As Maggie creates her unique collages she allows herself to become totally lost in the colors and inspirations that present themselves. John’s Carpinteria legacy is both historic and artistic. In fact, he grew up just down the block from the bookstore. His World’s Safest Beach mural appears on Wullbrandt Way, a roadway named after his father, longtime Carpinteria city councilman and mayor, Ernie Wullbrandt. John now operates his own small gallery at 910 Maple Ave.
"I find symbolism in unconventional materials I use to make works of art, and inspiration in the stuff of life — items we encounter, use and discard without a thought." 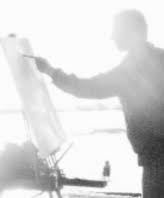 Markolf holds a Masters of Fine Arts from San Jose State University and has been an instructor and director of the San Jose Art League. 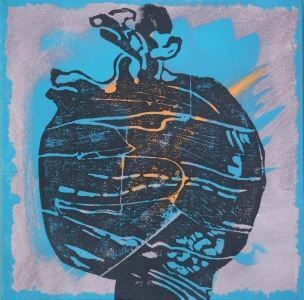 The walls of the Friends of the Library Used Book Store took an abstract turn with the show by Carpinteria artist Kathleen Lord. Lord uses bright colors to create paintings that merge ocean life and folkloric imagery. 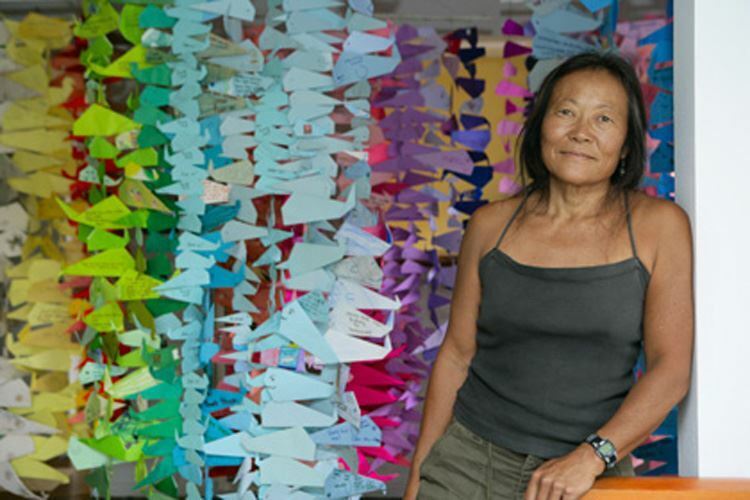 "It seems to be about my love of art, my love of the sea and an awareness of such a tiny speck in time my human life on Earth is," she said of her artwork. Ms. Lord, a longtime Carpinterian, graduated from UCSB in 1969 with a degree in fine arts. She spent a year studying art in Mexico at the Instituto d’Allende, where she relished the way the Mexican culture is immersed in art. 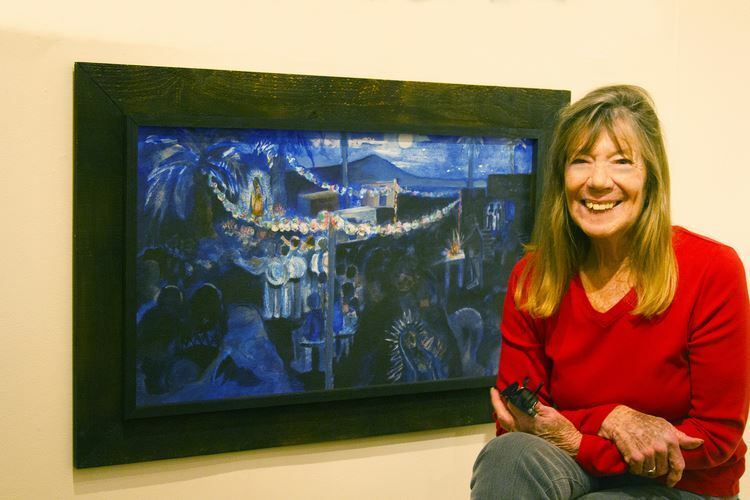 "I loved that art was everywhere, part of everyone’s daily existence, the making, the using, the celebrating," she said.Lord co-founded the Belles Artes program nine years ago to affirm that rich cultural heritage in Carpinteria. Kevin Hosseini, Carpinteria’s best known teen painter, Hosseini began painting when he was 9 years old and now, at age 18, the prolific painter has earned several accolades for his art and had his works featured in impressive art venues around the world. 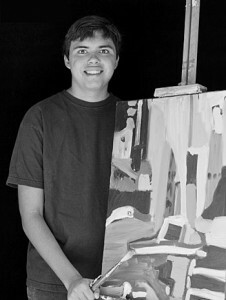 Painting has given the autistic teen an important outlet, increasing his confidence and allowing him to express himself. 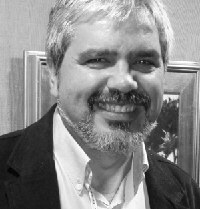 Carpinteria landscape painter Arturo Tello was born on December 5, 1954 in Tulancingo Hidalgo, a town near Mexico City. He began his formal training as a figure painter, but his innate feeling for the land drew him inexorably toward depicting the shifting light and natural forms of his adopted country’s coastline and bluffs. His strong belief in the importance of preserving open spaces led him to help to form the Oak Group. Affiliated around the venerable Ray Strong, this group of landscape painting friends works to celebrate and preserve the natural environment through their paintings. "Painting is my passion, the way I capture and celebrate life. It is a journey of discovery and adventure, an exploration of the spaces that surround us and of our own interior." Arturo is the Gallery Director at the Palm Loft Gallery in Carpinteria and his work is represented by the Easton Gallery in Montecito. 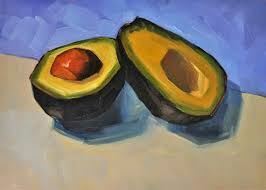 Whitney Abbott spent much of her childhood in Carpinteria, CA, drawing the life she found around her on her family’s avocado and lemon ranch. Whitney shows her work with the Santa Barbara based Oak Group, and at the Easton Gallery in Montecito. "Painting, for me, is a celebration of our material world in a very spiritual sense. 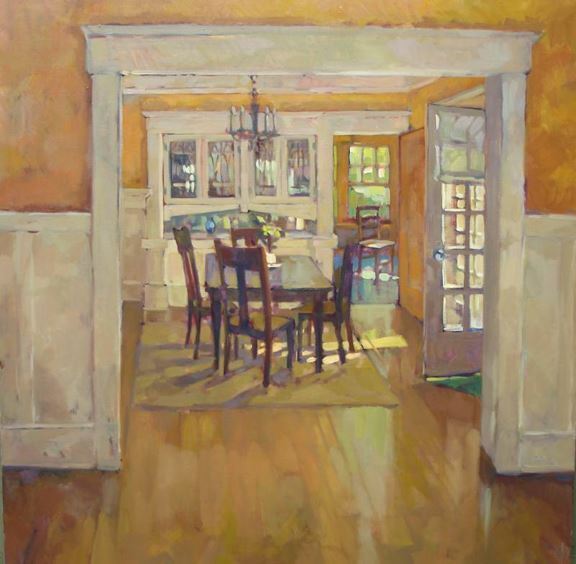 As a painter, I study the interaction of light against surface, and take this material relationship into the personal world of my imagination." 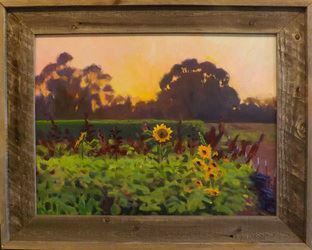 Local artist Sharon Schock’s oil paintings feature refreshing local scenes and landscapes. 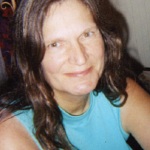 Sharon lives and works in Carpinteria. She paints a small painting daily in order to keep a loose perspective. Her work shows her dedication and fresh approach to the beautiful and vibrant community we live in. 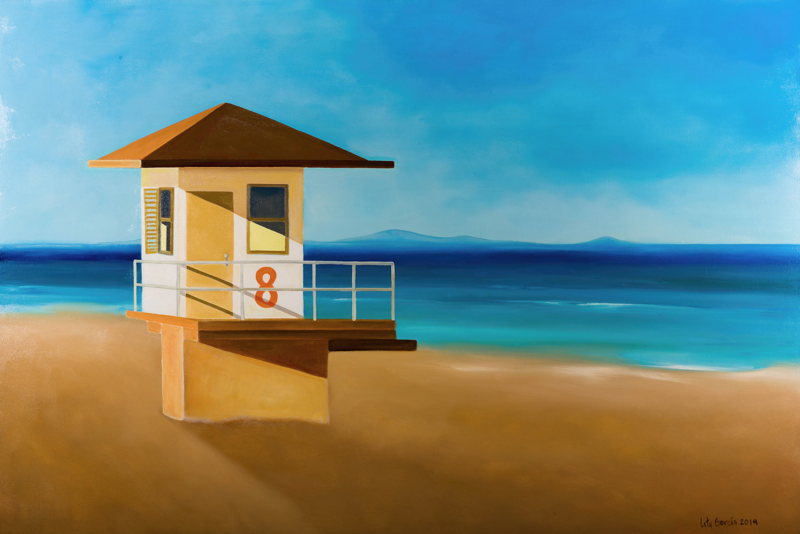 Lety Garcia’s vibrant oil paintings depicting streetscapes of Carpinteria and elsewhere were on display from October 1st, 2011 through the end of the year. Garcia uses bright colors and bold shapes to communicate a fresh perspective on familiar scenes. 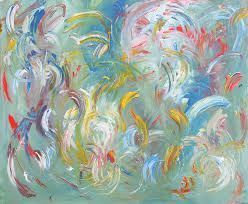 A fan of painting since an early age, Garcia says that the smells of oil paints, paint thinner, linseed and walnut oil never fail to elicit a sense of excitement for her art. "I always look forward to going back to that kind of very focused attention, loss of time awareness, and just being in the zone," she said. Garcia is a graduate of the U.C. Santa Barbara fine arts program. 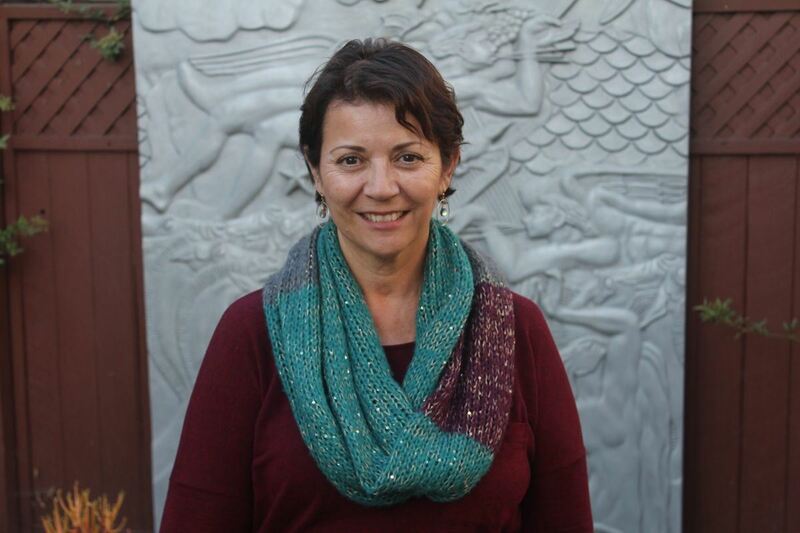 She lives in Goleta, but hopes to return soon to the place that feels like home, Carpinteria. Gary Campopiano’s striking landscape paintings of the Central Coast were the first to hang on the walls of the Used Book Store. Gary’s paintings have become very well known and collected. He taught art for over 35 years, is a board member of Carpinteria Valley Arts Council, and is now creating his own series of work.